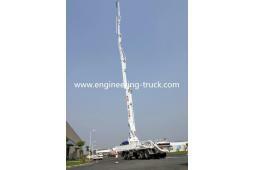 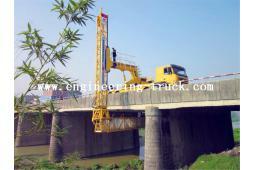 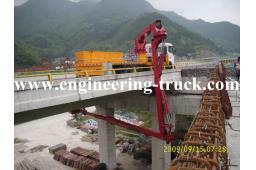 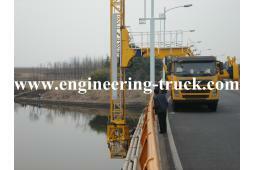 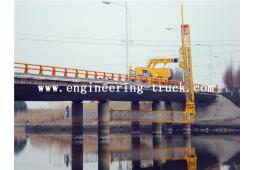 Bridge inspection equipment is used to under bridge or railway inspection. 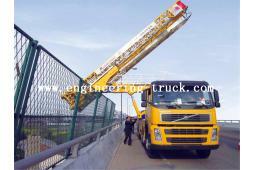 Our 42M German Benz chassis concrete pump truck series are high reliability and durability for bad working environment andeasy to operate, and is flexible, accurate, and steady in frame movement. 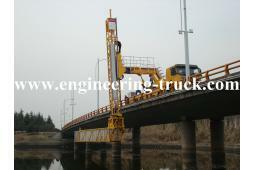 Our 47M German Benz chassis concrete pump equipment series are high reliability and durability for bad working environment andeasy to operate, and is flexible, accurate, and steady in frame movement. 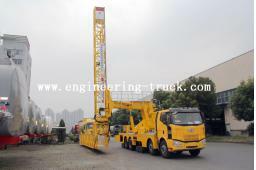 Most compact 53 meter cement pump Truck for sale with convenience of X-style outriggers, Japan 8 x 4 ISUZU chassis, 5 sections RZ fold boom, 125 mm line and 167 cubic meter per hour. 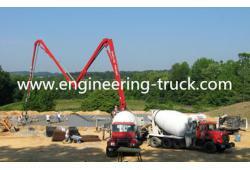 The series of 37M boom concrete pumps for Sale mounted on ISUZU CHASSIS truck which is produced through the cooperation with ‘SERMAC’ in Italy. 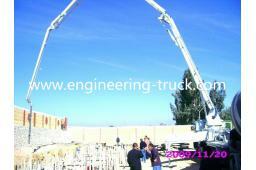 The series of 47M IZUZU chassis concrete pump vehicle mounted on ISUZU CHASSIS truck which is produced through the cooperation with ‘SERMAC’ in Italy.